Social inclusion through technology can overcome barriers by empowering young people and people with disabilities through IT skills training and support! 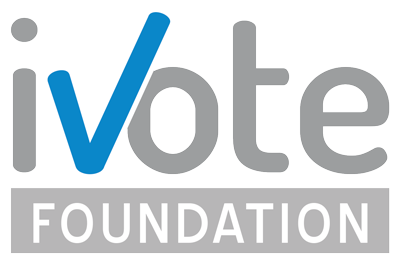 The new ALL DIGITAL member iVote Foundation for the first time will was the National Partner of ALL DIGITAL Week 2018, however, they conducted the activities in collaboration with our partner for the previous six editions, Open the Windows (OtW). 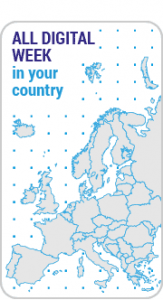 The campaign offered 10 different events for 2,000 participants. 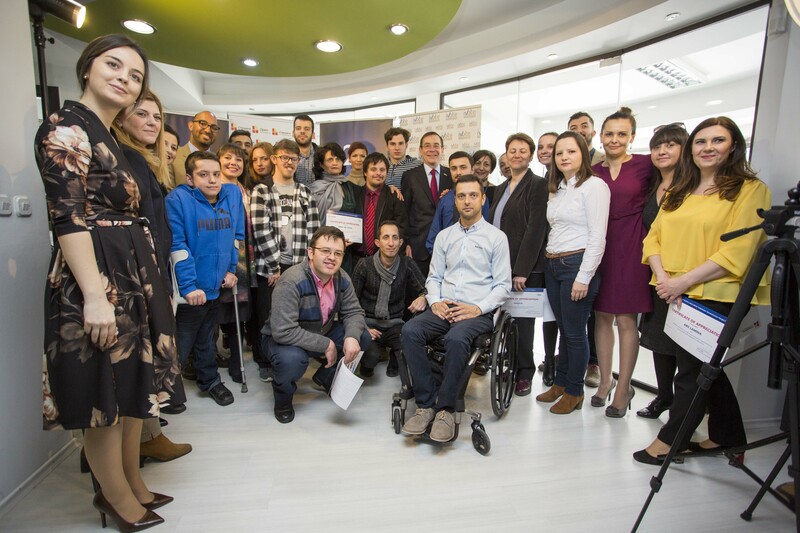 The campaign started with the closing event of the project Social Inclusion Through Technology for people with disabilities and helping them include in the IT sector. This event reached so much audience and had a great effect on all the public in the country that people with disabilities can also work and give their contribution at the IT sector in the country. The campaign continued with the event organized at the premises of the previous National partner Open the windows. 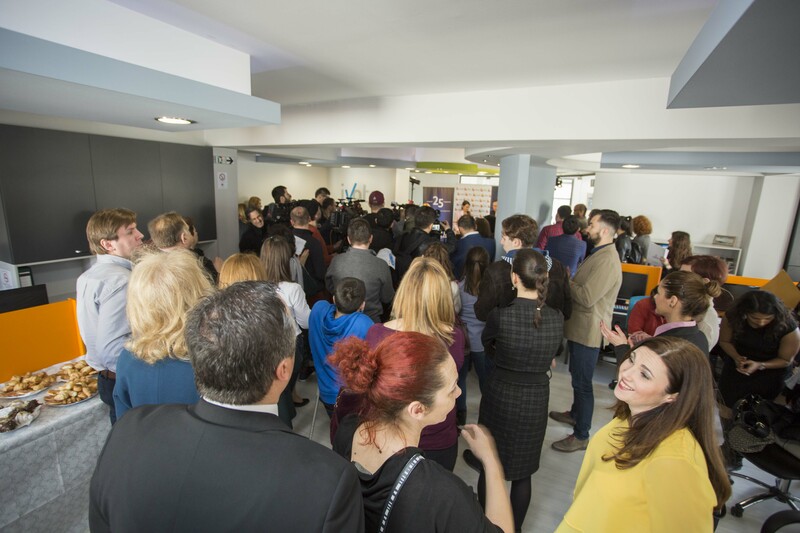 The event was about the HubIT, the first Hub in Macedonia helping people with disabilities find a job in the fast growing IT sector and also providing services for IT companies all done by people with disabilities. It is all about providing them with knowledge, offering them online IT courses first, then preparing them to enter the IT labor market with the knowledge they gained and also practice. Those people are a completely marginalized group not supported but the public in every aspect of their lives. And this event opened huge doors for life chances. Right during the event 5 people were put on the software tester list that the HubIT offers to companies, and two more persons were hired as developers. 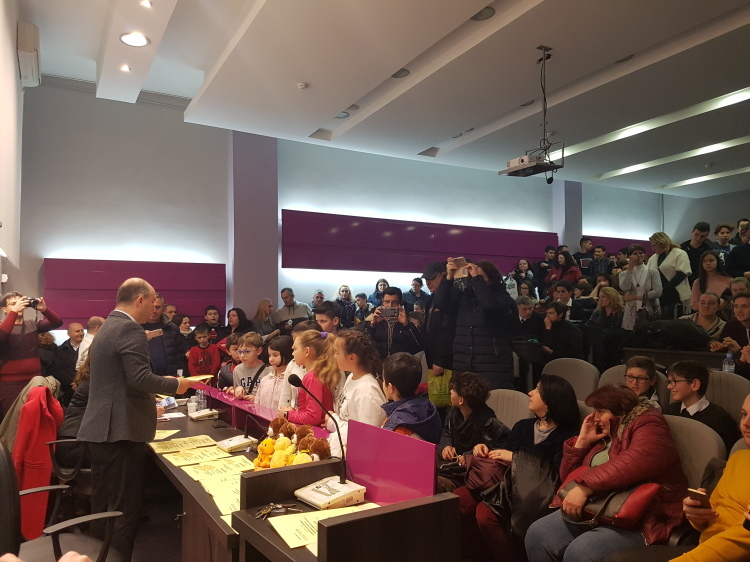 The second supported event by the All Digital Week 2018 campaign was the National competition for computer science at the faculty of Information Technologies and Engineering where 1,500 people from all over the country participated. It was such an enormous group of people and a great message was sent as part of the ALL DIGITAL Week campaign. In addition, during the competition 5 workshops were held about the benefits of IT skills, about the most talented students and their chances to work in the IT sector, and also presentations of scientific papers were done by professors from the Faculty for Information Technology and Engineering. 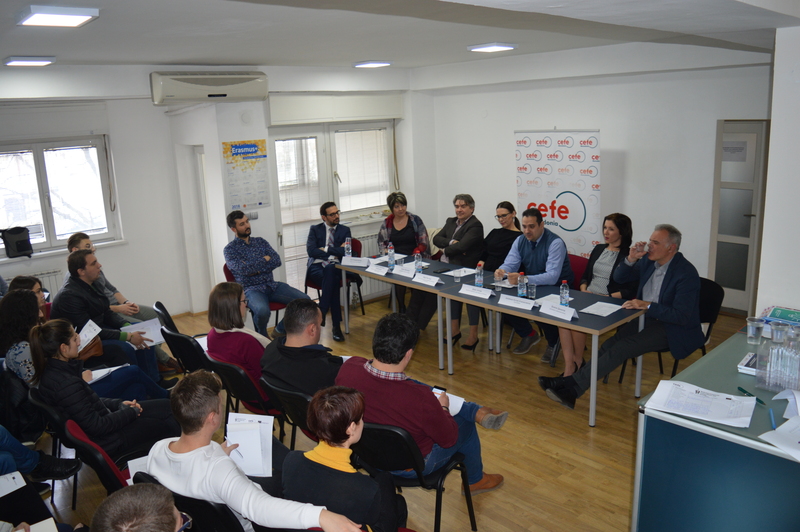 At the end of the month, there were two more events, in cooperation with CEFE Macedonia, for entrepreneurs using the benefits of the IT world. 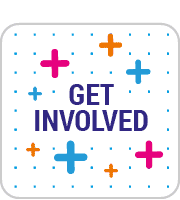 iVote Foundation completed its goal to involve all age groups and different profiles of the campaign participants. They reached the youth, the middle age entrepreneurs, and people with disabilities as the most vulnerable group that needs help the most in Macedonia.